Commercial construction may have reported a decrease in the DFW area, but there is only continued growth in the multifamily sector, specifically in the larger sized projects. 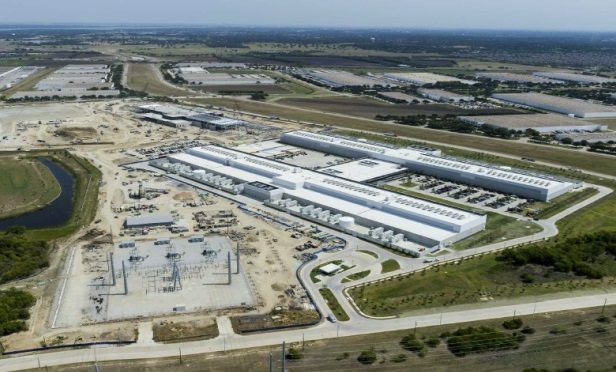 Building three at the Fort Worth Data Center is taking shape to the left of buildings one and two. DALLAS—Construction in the Dallas-Fort Worth TX metropolitan area retreated 23% during the first half of 2018 from a year ago, as a 7% increase for multifamily housing was outweighed by a 36% drop for commercial building, according to Dodge Data & Analytics. For the full year 2017, commercial and multifamily construction starts had fallen 12%, which followed very strong increases in 2015 (up 60%) and 2016 (up 28%).